You only deserve the best at your event. Why go anywhere else? 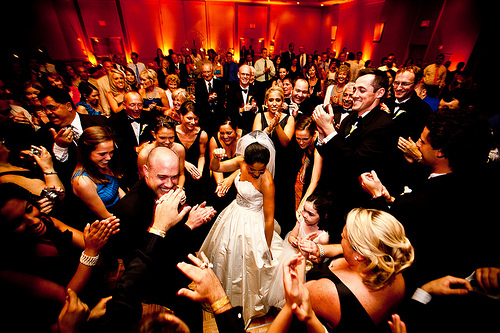 C West Entertainment provides top-notch DJ, Lighting, Wedding Coordination, and Live Music for your next event! 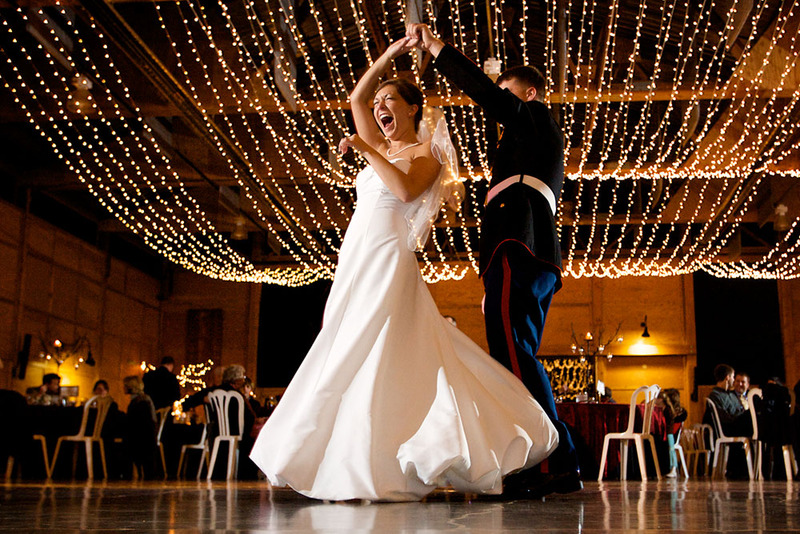 With a heavy emphasis on quality, service, and affordability, our DJ's, MC's, and Professional Hosts are talented and professional without costing an arm and a leg. Give us a call and find out why we're the fastest growing and number one Entertainment Company in the West!